The new-for-2017 LMP2s and their IMSA DPi cousins are now becoming familiar sights on the test programmes ahead of their racing debuts. There is an awful lot of ‘new out there’ but a lot still to be finalised. Four championships accept LMP2 entrants in competition and, in 2017 three of those four see LMP2 as something rather new, four approved chassis suppliers and, in the FIA WEC and ELMS a spec. c.600bhp Gibson V8 engine, that’s been enough to see the cars lapping at pre-hybrid factory speed in early testing! All is still quiet from ART Grand Prix on the public front but the team has been busily marketing a package with Dallara chassis for the 2017 FIA WEC. 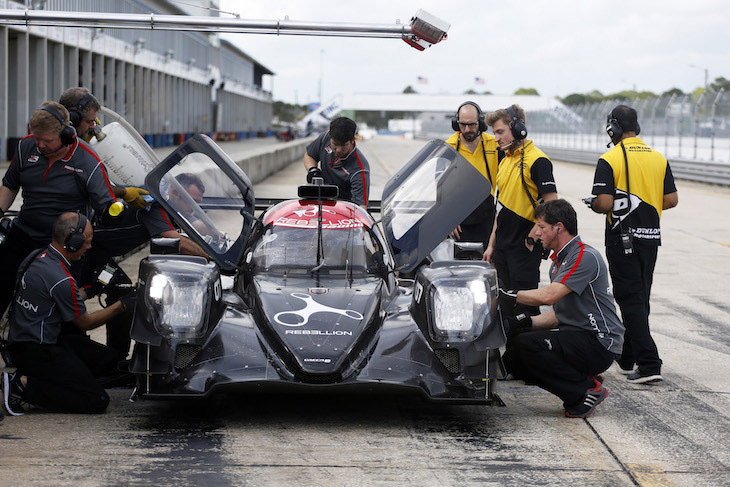 This is, we understand, an entirely separate programme from the recently announced, and now rumoured to be stalled, BR Engineering/Dallara/ART programme to build and race a 2018 LMP1 Privateer car. 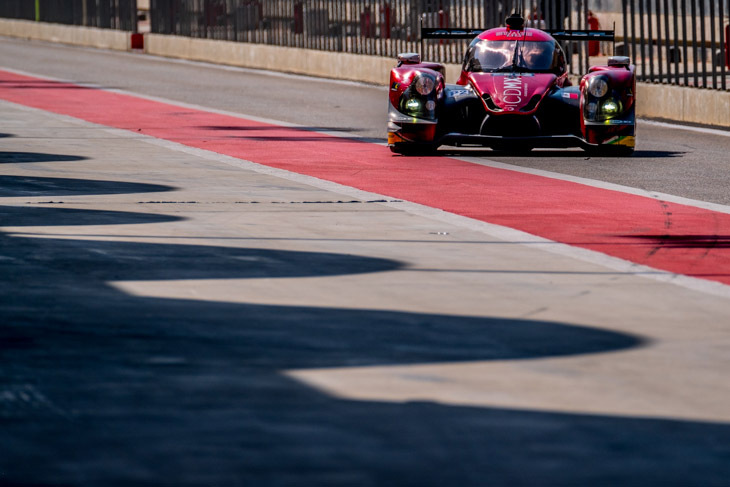 Initially expected to emerge in the ELMS with a new LMP2 effort, the combination of 2016 Eurointernational LMP3 driver Giorgio Mondini and serial LMP entrant Benoit Morand now looks set for a tilt at the FIA WEC with either a Ligier or Dallara chassis. 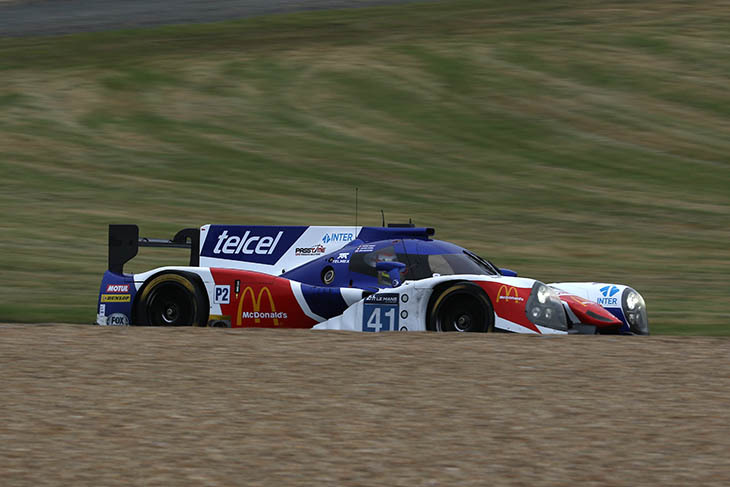 Still in active negotiations with potential customers for both ELMS and WEC campaigns. 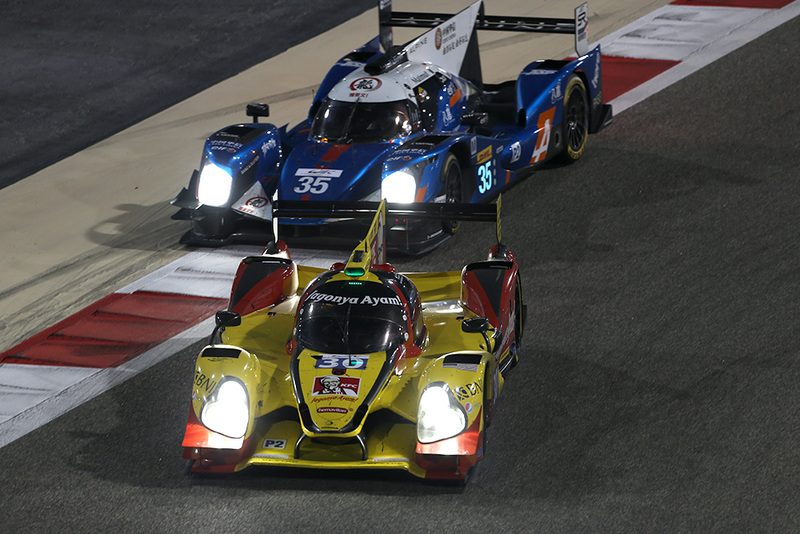 Dallara and Ligier chassis are the options being debated we understand. Roman Rusinov’s failure to apeal his new Gold driver ranking looks to have put paid to any likelihood of a return to the WEC with Jota or with anyone else. 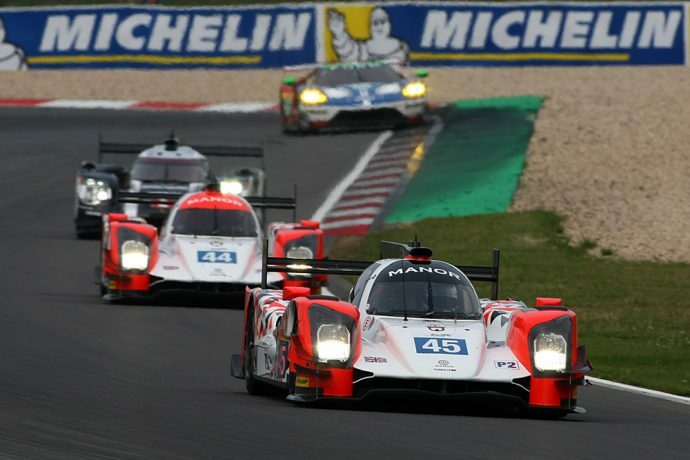 The Kent-based squad though are actively targeting a two car WEC effort, alongside its confirmed ELMS programme, with Oreca looking the likely chassis choice for both (the team own a pair of upgradeable 05 chassis). DSC believes that a deal for one car is close, with a second in active negotiation. 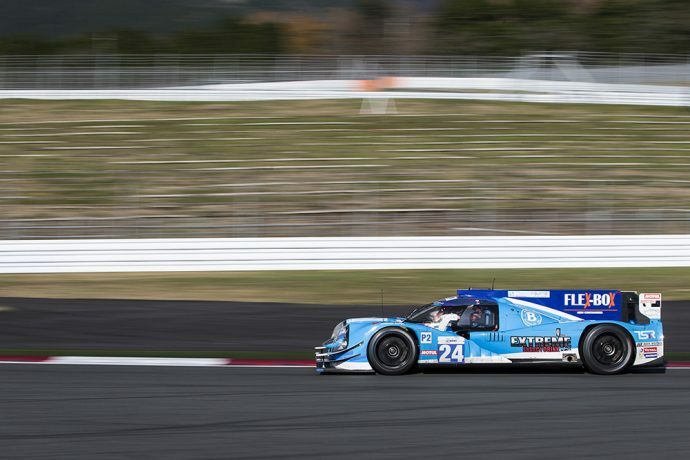 It’s still very quiet on the KCMG front after looking almost certain to return after a single season’s sabbatical in LMP2(with the exception of Le Mans). Paul Ip though is known to do things his own way, no news may very well not mean no programme. If they do race a Dallara chassis looks likely. 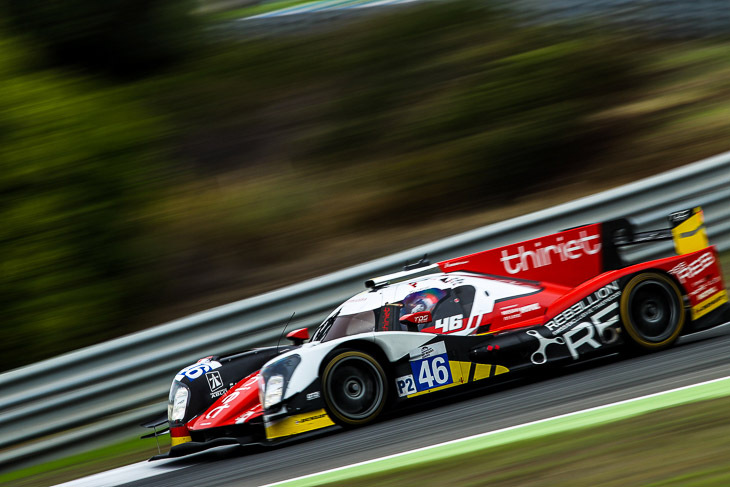 Graeme Lowden et al are working hard to be back with a two car, Oreca chassis effort in 2017 though a single car effort is still also a possibility. 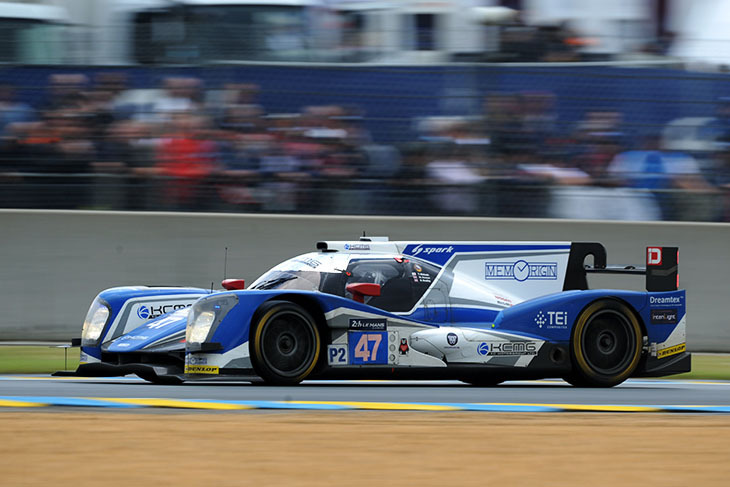 Moving down from LMP1 Privateer the Swiss-flagged, UK-based squad has confirmed the acquisition of a pair of Oreca 07s. In addition to a single car committed to an IMSA enduro programme the team has now confirmed that both cars will contest a full 2017 FIA WEC effort with Nico Prost, Nelson Piquet Jr and Bruno Senna confirmed as the full-season Pro drivers, though not as yet confirmed in what combination! The team’s required Silver ranked drivers are yet to be named. 2016 results should have secured a return in 2017 for RGR Racing and their Oak Racing backroom boys. Oak and Ricardo Gonzalez were also the chosen outfit to undertake the recent Sebring Dunlop test too. Will they be back, and if so will it be with one car or two? (either way it will be with Ligier chassis). Late 2016 season paddock activity saw a second car being pushed hard commercially with Julien Canal part of that package. A planned move to Dallara chassis has now been shelved we believe, as Philippe Sinault’s Championship-winning squad target a return with another two-car effort. DSC believes that the lead car is confirmed but that the team are working to secure a new customer squad for the second. 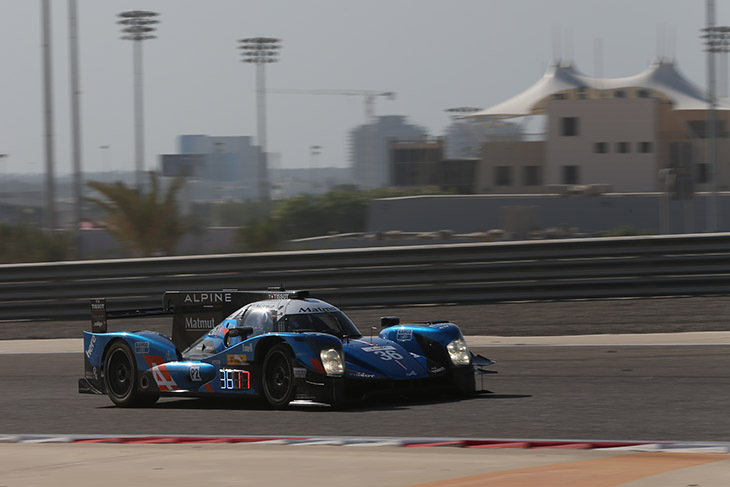 Pierre Thiriet is being heavily linked to the Alpine effort in 2017. On the driver front, Nicolas Lapierre has been confirmed for 2017, with Gustavo Menezes and Stephane Richelmi seemingly close to having ink on the page too. 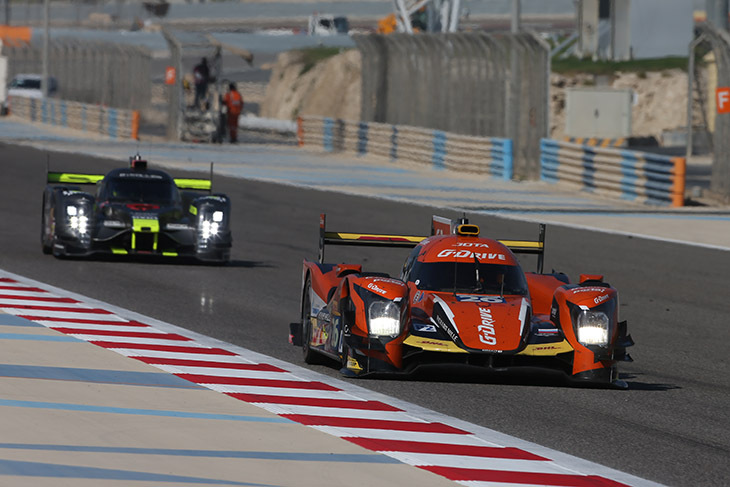 TDS has now confirmed that it will move to the FIA WEC with a single car Oreca 07 entry for 2016 GTE AM Champions Francois Perrodo and Manu Collard and the returning and rapid Matthieu Vaxivierre. Despite reports elsewhere Algarve Pro will not be moving up to the FIA WEC in 2017, Michael Munemann content to wait and see what is the optimum ‘new’ LMP2 chassis before taking the plunge. The WEC is though a possibility for the ELMS/Asian LMS team in 2018. DAMS is amongst a healthy squadron of big name teams looking carefully at the emerging LMP2 market, it now looks set to push the button for 2018. The F3 team considered mounting an LMP2 effort but the real world prospect of that was shelved by late summer, Anthony ‘Boyo’ Hieatt’s outfit though will be providing the trackside support service for Dallara customers. See below, a move earlier in 2016 for the ELMS Eurasia effort to step up to the FIA WEC stalled, a different organisation then getting involved in a potential effort and that too has failed to materialise. Sean Galeal and his Jagonya Ayam KFC family backing saw some early success in the WEC after they were slotted into the vacant second ESM Ligier. It seems though that there is little interest in a full-season return. One of the ‘bubbling under’ prospects, the Dutch-based GP2 squad is another taking a close look, Dallara again the likely chassis, MP looks set to join DAMS as 2018 prospects for an FIA WEC programme. 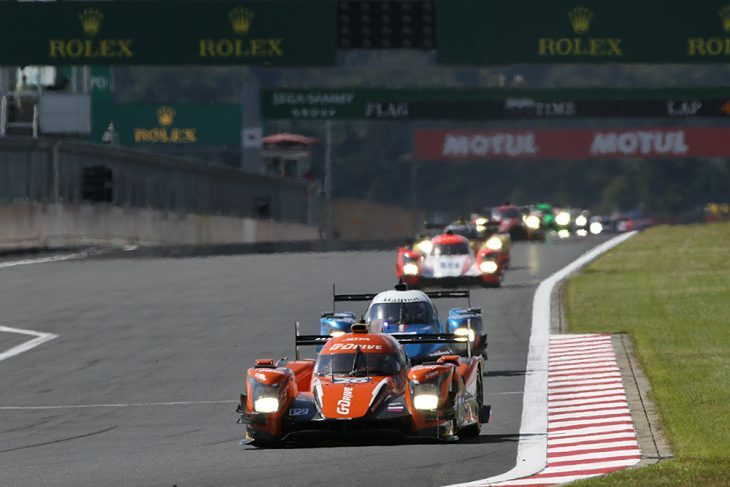 This potential effort emerged from the potential step up to the WEC for Pu Jun Jin and the Eurasia ELMS programme. Suffice it to say that this did not go well, substantial fall-out between many parties involved and a financial shortfall saw the effort stall. The car apparently now sits with V8 Racing in the Netherlands who may be attempting to put together a 2017 ELMS effort with the upgraded Oreca. 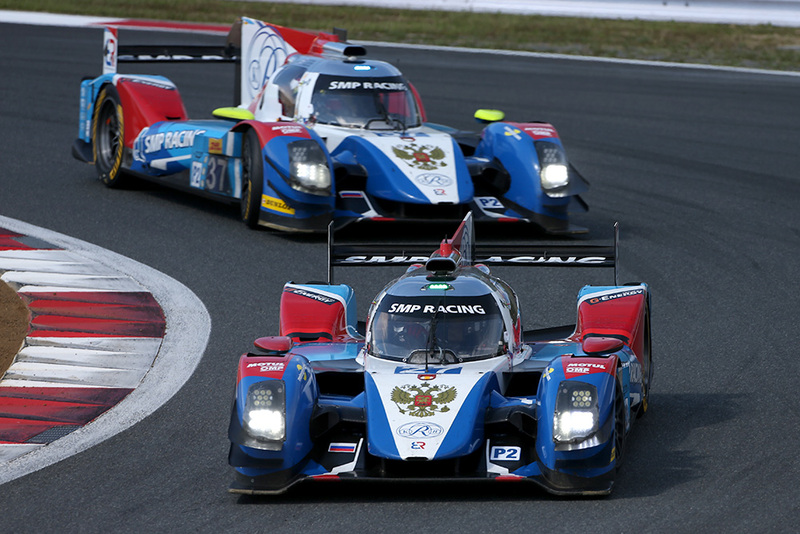 With the 2016 BR01 counted out as ineligible, SMP Racing looked set for a hiatus whilst work got underway on the 2018 LMP1 Privateer programme with ART and Dallara. Sources are currently suggesting though that this programme has hit trouble, details are awaited of the out-turn from that little lot. 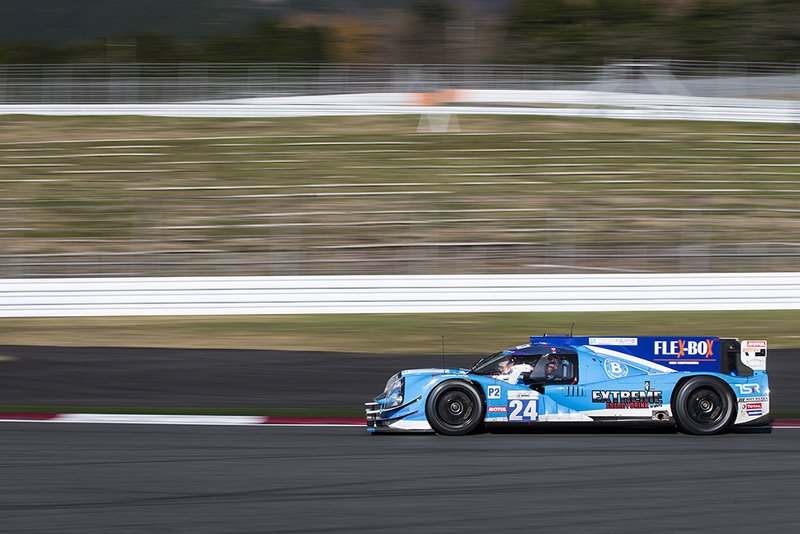 DSC understands that serious consideration was given to the VDS Racing squad stepping into the FIA WEC with an LMP2 effort for 2017. That prospect though had already been shelved well before Marc van der Straten’s recent (second) withdrawal from four-wheeled racing after the Renault Sport Trophy shut up shop.